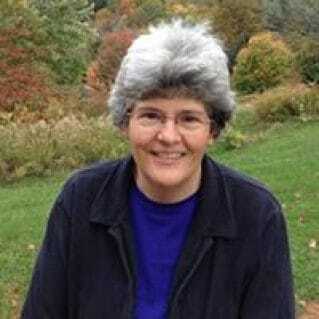 Kevin D. Smith has been a software developer at SAS since 1997. 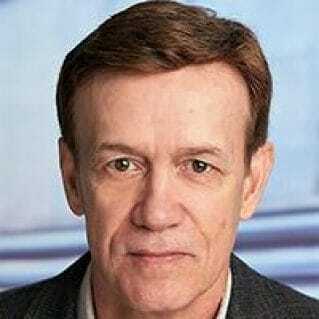 He has been involved in the development of PROC TEMPLATE and other underlying ODS technologies for most of his tenure. 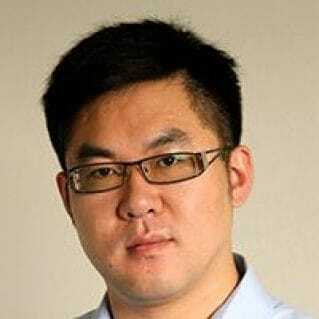 He has spoken at numerous SAS Global Forum conferences, as well as at regional and local SAS users groups with the "From Scratch" series of presentations that were created to help users of any level master various ODS technologies. 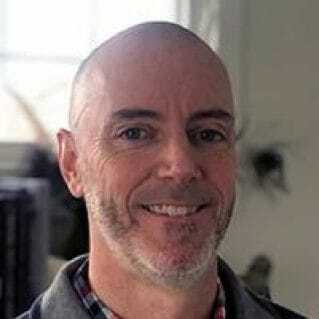 More recently, he has been involved in the creation of the scripting language interfaces to SAS Cloud Analytic Services on the SAS Viya platform. 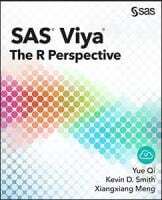 SAS® Viya®: The R Perspective is a general-purpose introduction to using R with the SAS Viya platform. SAS Viya is a high-performance, fault-tolerant analytics architecture that can be deployed on both public and private cloud infrastructures. This book introduces an entirely new way of using SAS statistics from R, taking users step-by-step from installation and fundamentals to data exploration and modeling. Want to be among the first to experience SAS® Viya? Apply to be considered for a free trial of SAS® Visual Data Mining and Machine Learning. 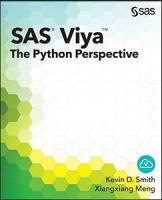 This book is an introduction to using Python to drive SAS Viya by directly connecting to the back-end analytics engine: CAS. CAS (Cloud Analytic Services) is a fault-tolerant, high-performance analytic platform that can be installed in many environments (desktop, computing grid, cloud). It is used by various SAS applications, but also has an API accessible from languages such as Java and Python. 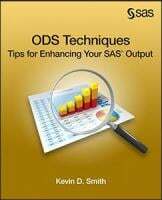 SAS® Output Delivery System (ODS) expert Kevin D. Smith has compiled a cookbook-style collection of his top ODS tips and techniques to teach you how to bring your reports to a new level and inspire you to see ODS in a new light. 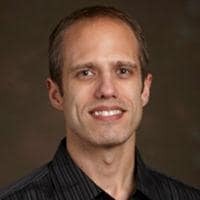 This collection of code techniques showcases some of the most interesting and unusual methods you can use to enhance your reports within the SAS Output Delivery System. 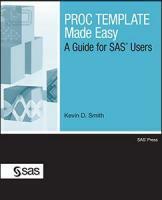 Shows you how to build your own custom styles and tables in SAS. Written for all levels of users, this book guides you through the process of writing templates, explains how PROC TEMPLATE saves templates, and teaches you how to create shareable template stores.The visual appendixes of all style attributes and graph colors serve as essential reference material.